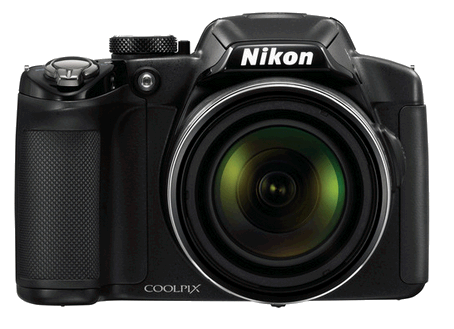 The Nikon Coolpix P520 is an ultra-zoom digital camera with the largest 42X optical zoom Nikon has ever offered in a compact camera! The NIKKOR-ED glass is equivalent to a wide 24 mm all the way out to 1000 mm. 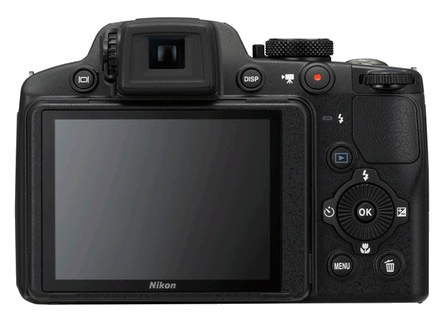 The 16.1-megapixel image quality will be sure to deliver your crisp, beautifully exposed pictures. 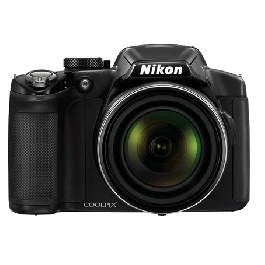 While the Coolpix P520 is an automatic point 'n shoot loaded with 20 scene modes, you can also choose to shoot fully manually to get the exposures you desire. 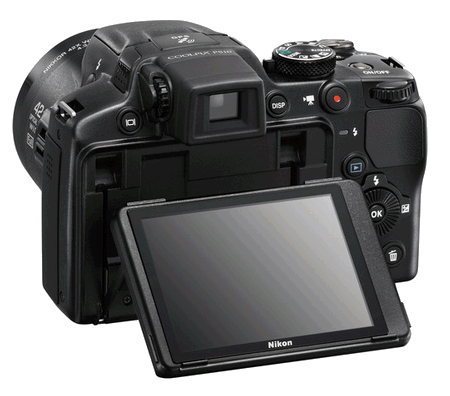 With the One-Touch button for HD recording, you can easily shoot 1080p HD movies at any given moment and capture all the sound with the built-in stereo microphone. 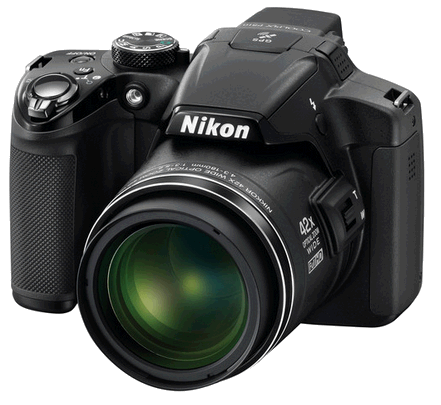 This camera is a very popular choice among customers looking to shoot sports action photos and capture HD quality videos. 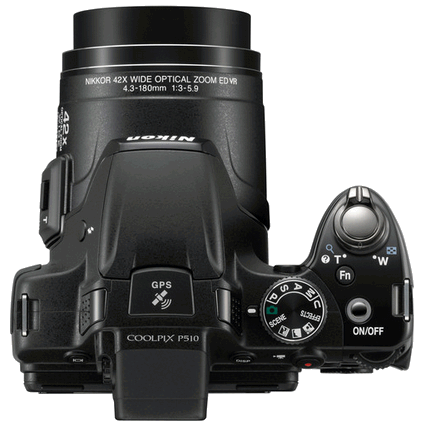 Bottom line is if you are looking to upgrade your simple point 'n shoot to a more premier camera with the largest optical zoom available, this is a great choice for you.